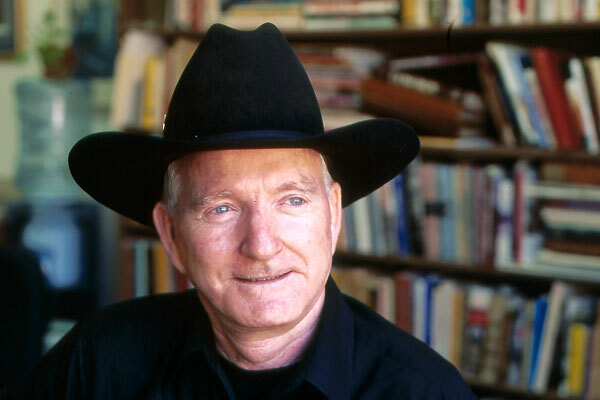 Bits and Pieces to Chew On Contemporary scholars remark there were few bank robberies in the Old West. Contemporary scholars remark there were few bank robberies in the Old West. That’s because there were few banks. Money was kept in the mercantile store safe or someplace similar. Bisbee didn’t have a bank so the Goldwater Casteneda store served as the town’s bank. The so-called Bisbee Massacre occurred when five outlaws gunned down three men and a pregnant woman during a robbery of the store on December 8th, 1883. 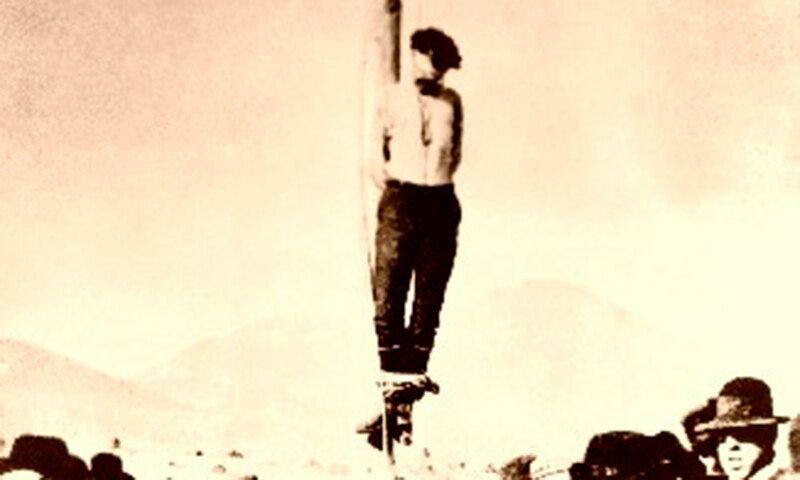 On March 28th, 1884, the five outlaws, Omer “Red” Sample, James “Tex” Howard, Dan Dowd, Bill Delaney and Dan Kelly were caught and legally hanged in Tombstone. It was the largest mass hanging in Arizona history. An alleged accomplice, John Heath, who wasn’t present at the robbery, demanded a separate trial and drew a lighter sentence. 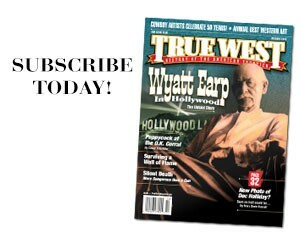 On February 22nd, 1884, while his cohorts looked on, he was taken from the courthouse jail in Tombstone by vigilantes. They hanged him from the crossbar of a telegraph pole on Toughnut Street. It was The Town Too Tough to Die’s only lynching. Hollywood often portrays citizens as cowed by outlaws. Northfield, Minnesota and Coffeyville, Kansas disproved that. The most lethal weapon in the West was the shotgun. 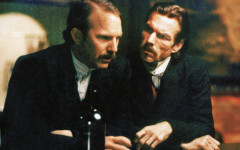 Contrary to those western movies where everyone walked the streets armed, Wild West towns like Deadwood, Dodge City and Tombstone had gun ordinances. 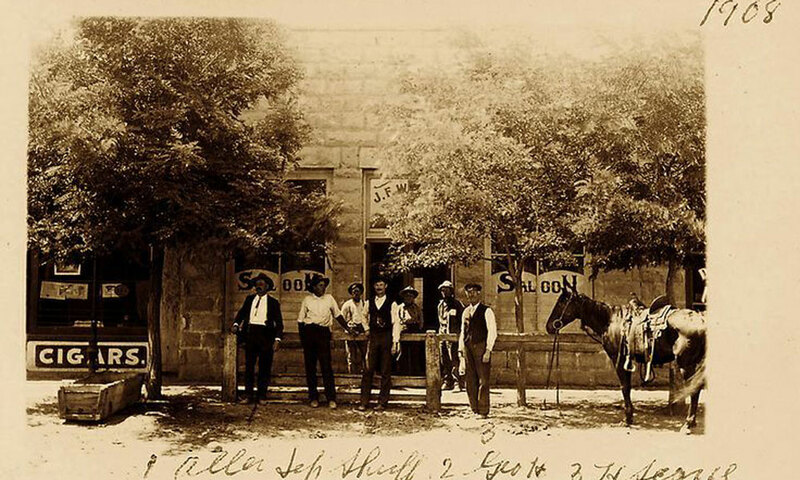 When arriving in town a man would check his firearm at the livery stable, saloon, hotel or the marshal’s office. Upon leaving town he retrieved it. Those who didn’t were subject to arrest. In 1867, George Ward Nichols’ grossly embellished article in “Harpers Weekly,” on Wild Bill Hickok made him a legend and created the Old West’s first super-hero. Hickok shot Dave Tutt from 75 yards with a six shooter—a remarkable shot. After his days as a famous Kansas lawman he went to New York City where he became a sports writer for the Morning Telegraph. Always a sporting guy, he was the model for Sky Masterson in Damon Runyon’s “Guys and Dolls”. Marlon Brando played Sky in the movie. The James-Younger Gang stole over $200,000 over fifteen years. In 1921 Henry Starr and three pals, driving a Model T tried to rob a bank in Harrison, Arkansas. The banker W. J. Meyers opened up with a shotgun mortally wounding Starr. His three friends fled in the Model T.
The term “Gunslinger” has been traced back to Zane Grey’s “Nevada” in 1928. Gee Haw is muleskinner, stage driver and teamster talk. “Gee” means turn right and “Haw” means to turn left. The term “Gunfighter” has been traced back to 1874. Pretty Boy Floyd’s brother E. W. Floyd was a lawman for 21 years. They are buried side by side in Akin, OK.
What were the standard supplies on a chuckwagon? Doc’s Diet Dennis Quaid comes clean on his appearance-changing diet that allowed him to accurately portray the sickly dentist from Georgia.